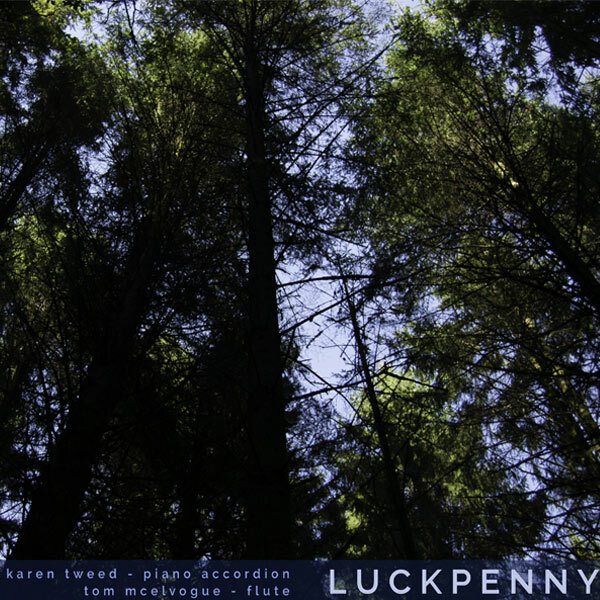 I’ve just released a new duet CD with Karen Tweed. It is entitled ‘Luckpenny’ and I hope you like it. Head on over to the shop to hear some track previews. These CDs aren’t available on Amazon, iTunes or other streaming platforms so if you like them please feel free to purchase either a download or physical CD. I would really appreciate that! 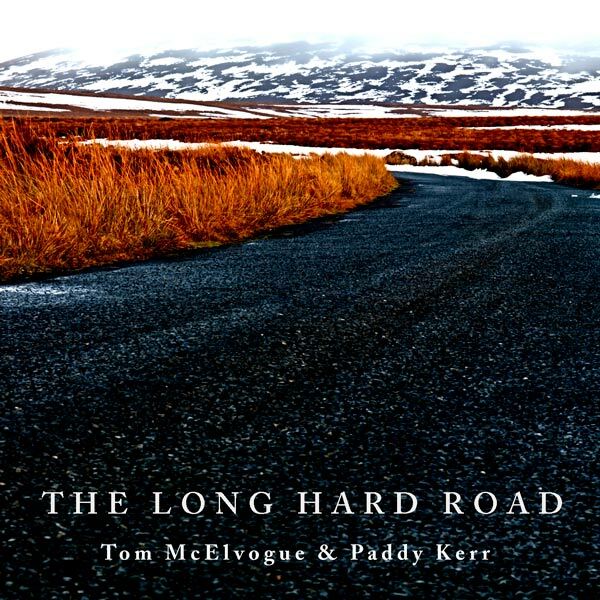 I’ve also been recording on a project involving Timo Alakotila and Karen Tweed which I think is brilliant. 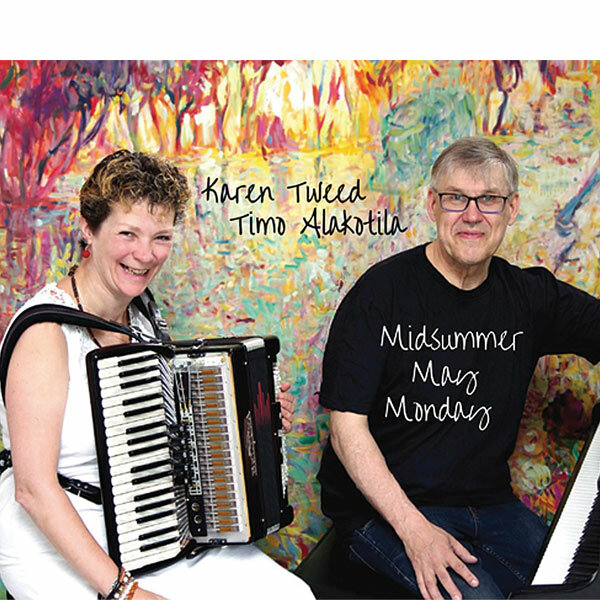 The CD is called Midsummer May Monday and I’m playing on a couple of tracks which may also be of interest. See below for more details.